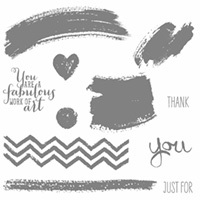 ← Work of Art Gift Bag… A Sneak Preview from Stampin’ Up! Sneak Peek at the New Blendabilities from Stampin’ Up! NEW! 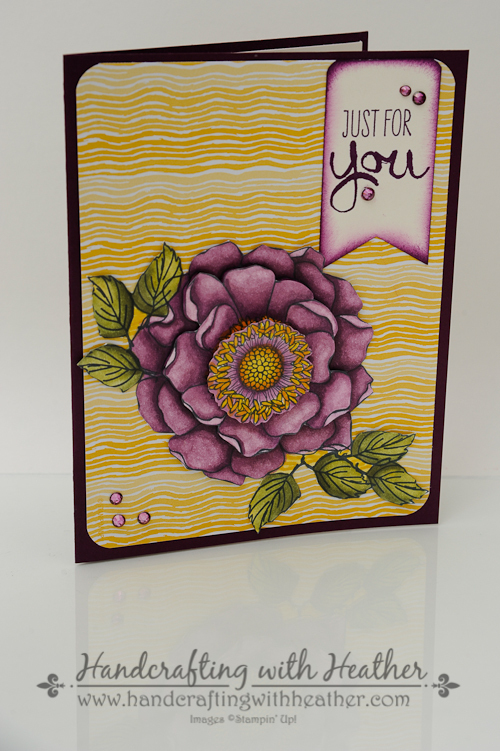 Blendabilities from Stampin’ Up! 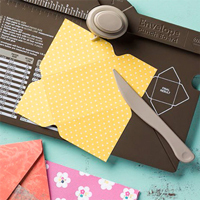 Now is a great time to be a Stampin’ Up! Demonstrator! I just got my pre-order in the mail, so today’s project is a sneak peek at the brand new Stampin’ Blendabilities Markers. These markers are a new line of product that will be introduced with the 2014 annual catalog on June 2nd. Unfortunately, there has been a delay for their initial release, so they will not be available for purchase right away, but I’m so excited about them that I wanted to show you what these beautiful markers can do anyway! I will keep you updated about exactly when they will be available. This project is full of sneak peeks for you. 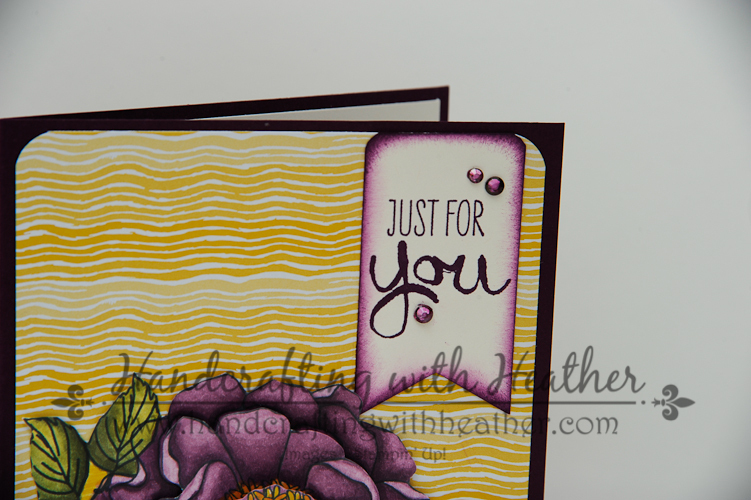 I used the Blended Bloom stamp because it cried out to me… “Heather, color me, please!” Isn’t it lovely? 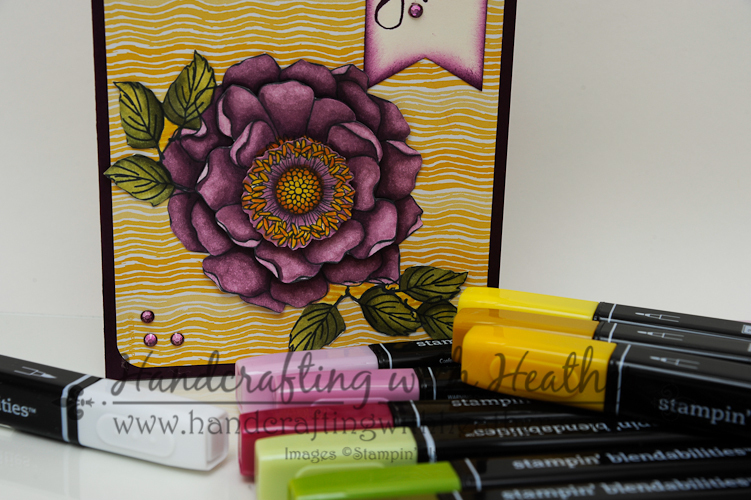 You are also getting a sneak peek at some of the brand new 2014-2015 In Colors and the Work of Art stamp set from Stampin! Up! I’m sure you are excited to try Blendabilities out too, but in the meantime, I wanted to take a few moments to share with you some of the features and benefits of these fantastic new markers. Stampin’ Up! 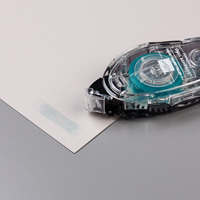 markers coordinate wonderfully with our cardstock, and can be used with transparent sheets. Blendabilities are alcohol based, which makes them colorfast and allows them to blend with each other beautifully. You can color on anything… rhinestones, buttons, window sheets, etc. 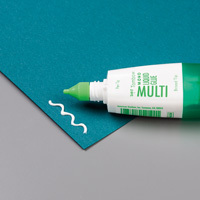 These exclusive alcohol-based marker sets, come in a 3-pack of light, medium and dark shades (of the same color ), and provide your projects a more saturated look with blended colors. Stampin’ Up! 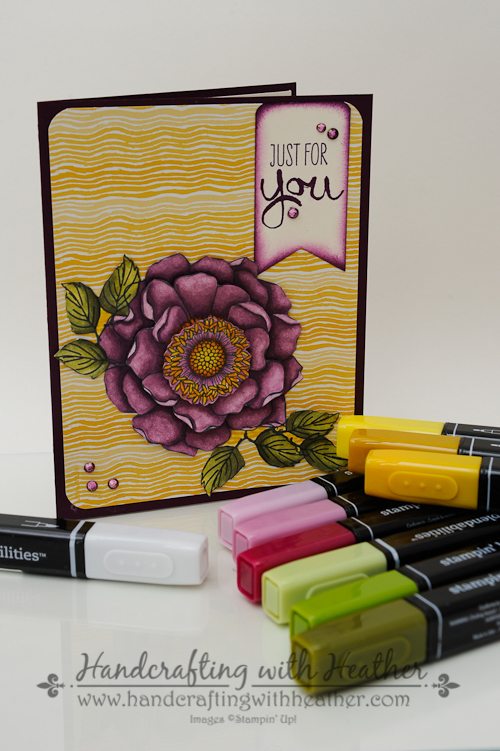 recommends using Whisper White Cardstock with your Stampin’ Up! 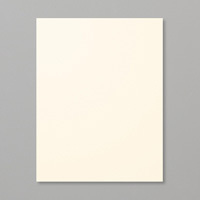 Blendabilities, but any one of our cardstocks would work just as well. 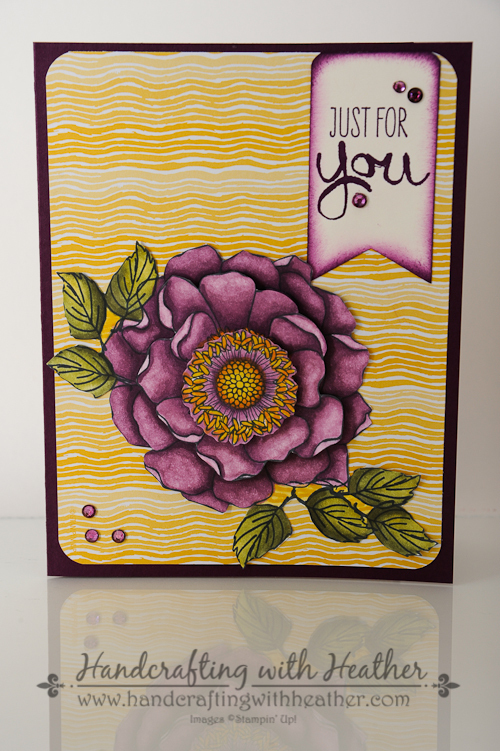 I began with one of the brand new In Colors for my card base, Blackberry Bliss. 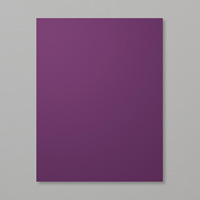 It is a gorgeous rich dark shade of purple. Then I layered on a panel of Designer Series Paper from the Moonlight DSP Stack, which I punched using the Envelope Punch Board to round the corners. This one is also a new In Color called Hello Honey. 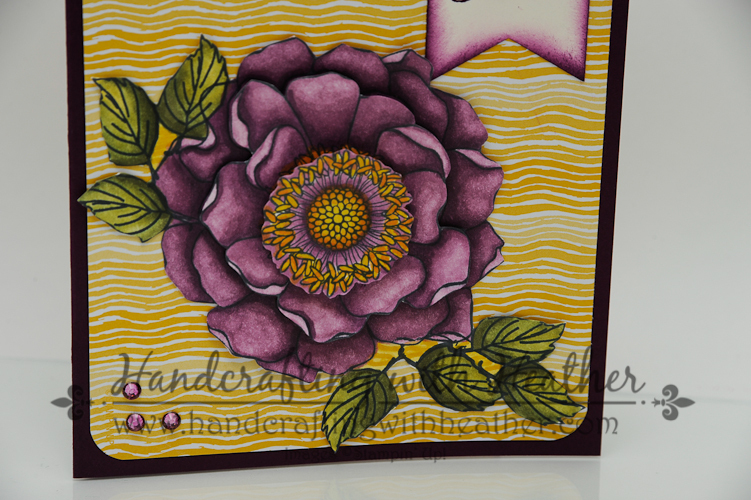 In an upcoming post, I will show you all of the new In colors with some comparisons to other current Stampin’ Up! colors…. so stay tuned. I stamped the image three times because I wanted to cut out several layers to give my card some dimension. I began by coloring in the darkest areas of my flower first and then blending in lighter and lighter colors as I moved outward on each petal. I colored in only the part of the flower that was necessary for each layer, then I “fussy cut” them out using my paper snips. I put the layers together using Stampin’ Dimensionals and added the flower to the front of my card using Multipurpose Liquid Glue. For my sentiment, I chose the Work of Art stamp set featured in the new annual catalog. I stamped it in Blackberry Bliss ink on a strip of Very Vanilla card stock and used my hexagon punch to create the banner effect at the bottom. I used a sponge dauber to ink around the edges of the banner using the same color. 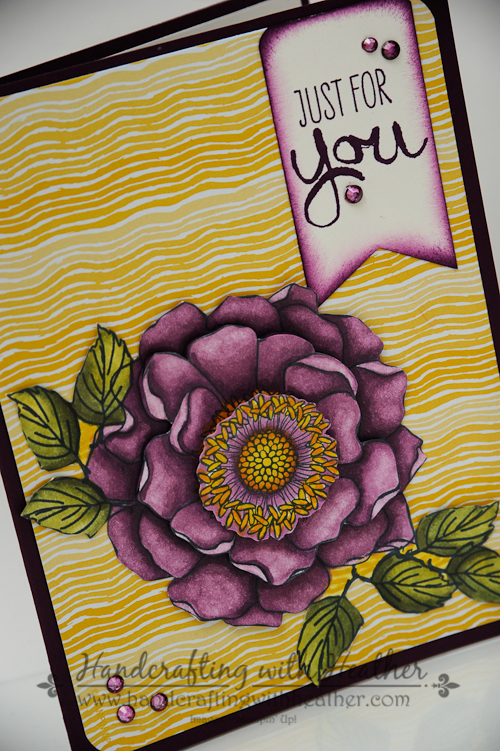 Finally, I used my Stampin’ Blendabilities to color in some rhinestones to match the color scheme of my card. Yes, that’s right, you can color on just about anything using Blendabilities! 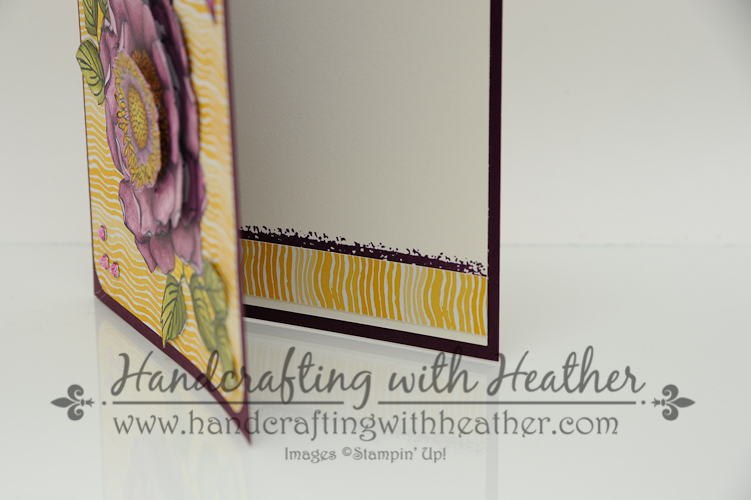 To finish off the inside of my card, I stamped a brush stroke border from Work of Art in Blackberry Bliss and then layered on a strip of the Hello Honey Designer Series Paper from the front of the card. I hope you have enjoyed my project today. I certainly had fun playing with all my new products! If you like this card, please pin it to Pinterest and leave me a comment. 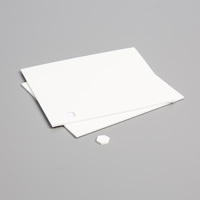 You will find a “pin it” button at the very bottom of this post below the supply list and cards stock cuts. Also, if you like my work, why not subscribe to my blog via email. All you have to do is click on “follow” in the sidebar. If you find inspiration from this blog, one way you can show your support is by selecting me as your personal Stampin’ Up! Demonstrator. One great thing about being a demonstrator is getting to preview some of the new products before they are available to the general public! 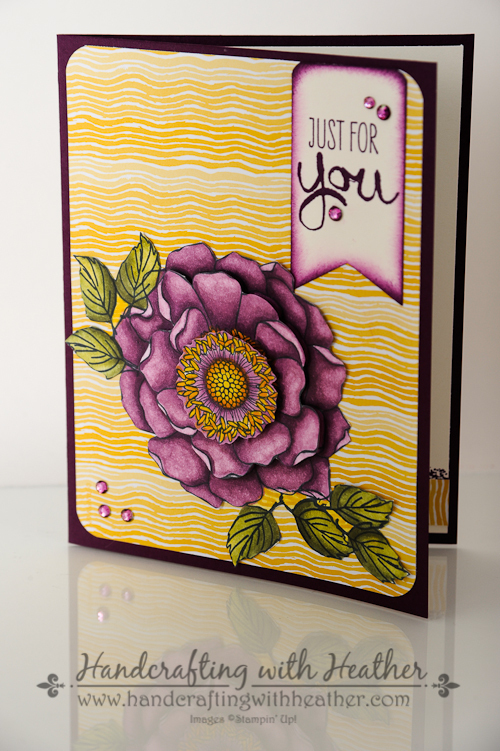 But don’t worry, you will be able to purchase the Blended Bloom and Work of Art stamp sets from Stampin’ Up! in just a few short weeks. In the meantime, if you need any stamping supplies you can shop now in my online store! 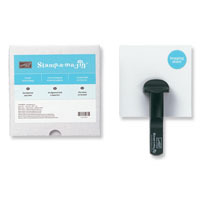 I’ve received the new annual catalogs from Stampin’ Up! and I will be mailing out complimentary copies to all my customers who place an order of $25 or more during the month of May! Feel free to drop me an email if you have any questions. I’m here to help! Wow Heather! This is gorgeous! Love the way you blended everything so beautifully!